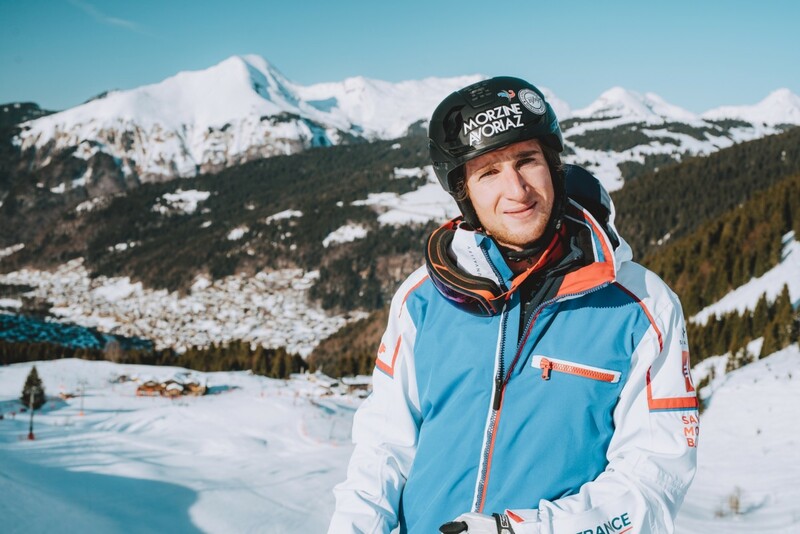 Born in 1996 to a Morzine family, he skied his first slopes in Morzine and Avoriaz. Since the 2016/17 season he has been on the World Cup circuit as a member of the French bump skiing team. Today he is licensed and proud to wear the colours of his club, Morzine-Avoriaz in all his events. Podiums in the European Cup. Junior Duel French Champion at the France Duel Bumps Championships in Méribel in 2016. Ranked first overall in France.